Our round up the city's must-see sights and cultural attractions. As the venue for a city break, Stockholm has one big drawback. It is very expensive. 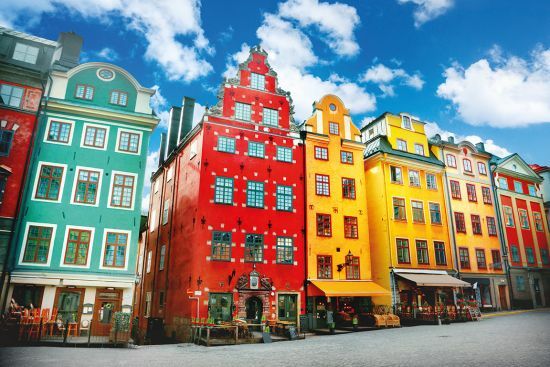 But visit on a cruise ship and all those problems disappear – leaving you free to enjoy the many joys of this delightful Scandinavian city, known to its inhabitants as ‘beauty on water’. 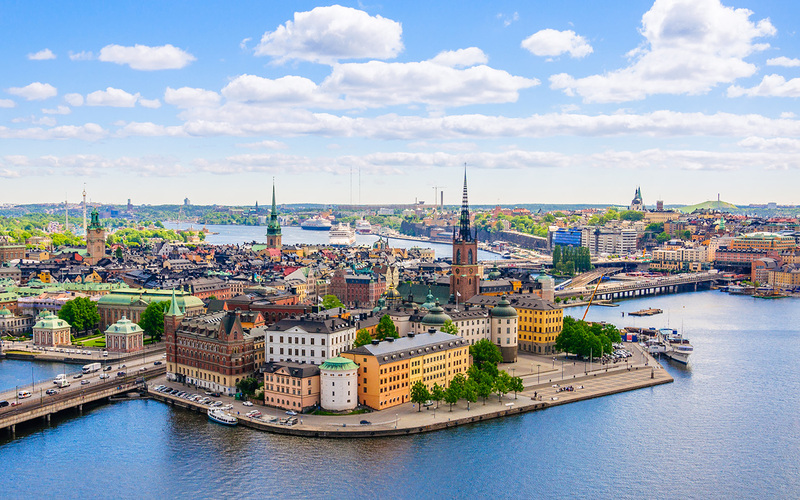 Built where Lake Malaren flows into the Baltic Sea, Stockholm is a city of islands – 14 of them – all connected by bridges. Spring is an ideal time to visit. There is a chill in the air, but most days are bright and sunny, making it possible to walk around and unearth Stockholm’s many cultural credentials. 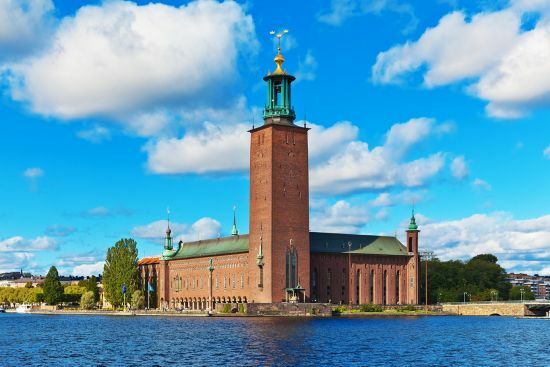 We’ve rounded up the top 10 things to see and do in the Swedish capital. 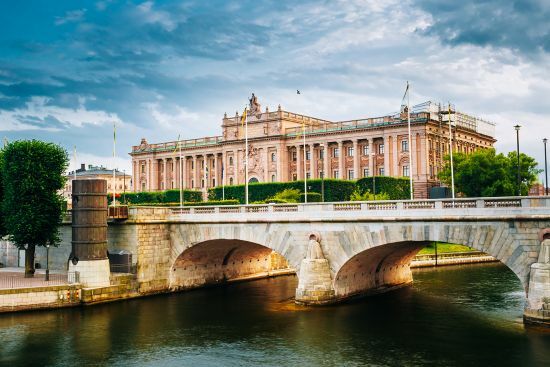 Welcome to the official home of the King and Queen of Sweden – 11 floors and more than 600 rooms’ worth of 18th century baroque grandeur, containing no fewer than five separate museums. 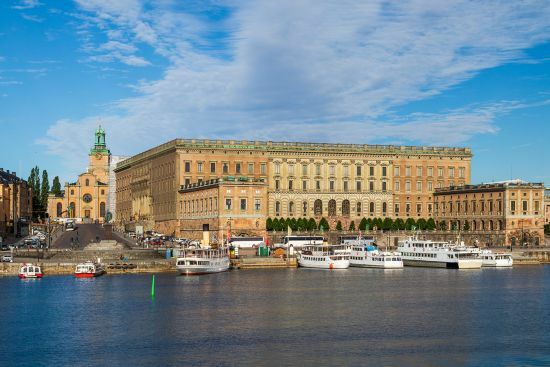 It’s a day out in itself, but if time is short make a beeline for the magnificently ornate Royal Apartments and the Treasury – home of Sweden’s crown jewels – deep in the vaults beneath the building. 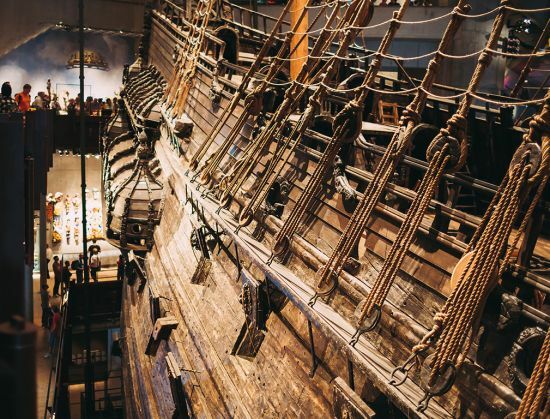 We love ships here at World of Cruising, and they don’t come more impressive than this incredibly well preserved 17th century warship. Vasa (vasamuseet.se/en) sank less than a mile into her maiden voyage in 1628, spending the next 333 years at the bottom of Stockholm harbour. Raised in 1961, she underwent a meticulous conservation programme that continues to this day, with breathtaking results (even if the spa and buffet facilities still leave a lot to be desired). This famous red brick tower has been the focus of many a tourist’s camera lens over the years. Standing 108 metres tall and capped by a golden spire featuring the city’s emblem of three golden crowns, it can even be climbed during the summer months – if you’re ready for 365 steps. 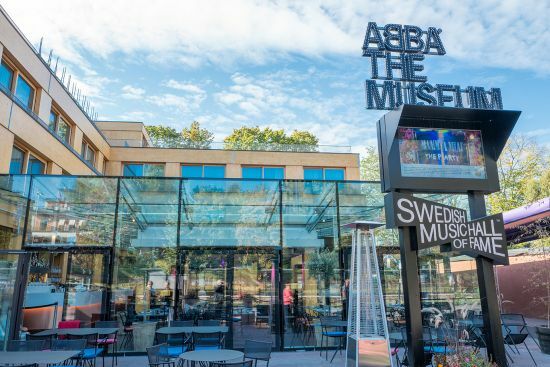 Take a chance on this interactive museum dedicated to the career of Swedish music titans ABBA (abbathemuseum.com). Prove you’re a dancing queen and take to the stage alongside the group, pose for selfies with life-sized statues of the band and thank Benny for the music as you sit behind his famous piano. It’s a perfect celebration of the group for fans but, be warned, the day will cost you money, money, money. You can’t go to Stockholm without paying a visit to the famous Old Town. Dating back to medieval times, it’s a classic blend of cobbled streets, multicoloured houses and charming cafes. Perfect for a stroll and an (overpriced!) beer. Now, you could enjoy a fika (the Swedish word for coffee and a cake) with your cruise chums in one of Gamla Stan’s many cafes (be sure to try kanelbullar, the Swedish take on a cinnamon bun). 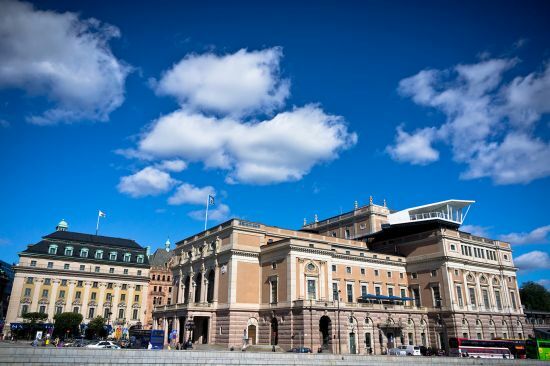 If you make the journey to Gamla Stan, you can’t miss the imposing neoclassical Riksdag, Sweden’s seat of government. They take accountability seriously here, and all proceedings are held in public, so you can go in and witness democracy in action (if you speak Swedish). Kids will love Stockholm’s famous amusement park, with more than 30 rides to have you screaming all the way back to your cabin. 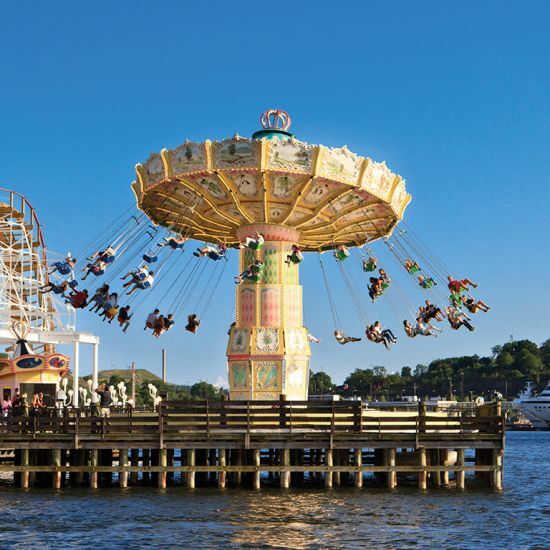 There are rollercoasters for adrenaline junkies, shriek-inducing sheer drops for those without fear, and traditional carousels just crying out to be Instagrammed. Open between April and September, it’s a Swedish institution that’s loved by locals and visitors alike. Gamla Stan is the place to go if you’re looking for tourist trinkets, but for a more authentic Stockholm shopping experience, take a stroll down pedestrian-friendly Drottninggatan, where you’ll find everything from high-street favourites to cute, independent Swedish retailers. For a truly decadent dining out experience, Operakällaren combines an opulent setting with European haute cuisine courtesy of chef de cuisine Stefano Catenacci. Impeccable service sees no traces of snobbery or pretension; whether you opt for the three-, four- or seven-course menu, each guest is given a theatrical experience, with lots of little add-ons in-between courses that make the overall dining experience truly memorable. 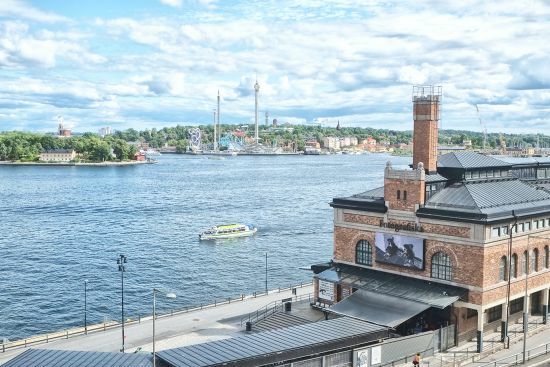 Those of you with a passion for visual art should then pay a visit to Fotografiska, the waterside photographic museum (formerly an old customs house) in the Södermalm district. After viewing works by the world’s best contemporary photographers, head upstairs to the top-floor restaurant where you will find the best views overlooking the city (not to mention some lofty prices).